The mice were about to be liberated. Cheryl's new neighbors quickly noticed she was a cat lover. After moving, Jake couldn't figure out why his dogs wouldn't go hunting anymore. My wife would be scared too! FiFi had a love of plumbing, not a fear of water. The herd was getting tired of Boris airing his dirty laundry in public. 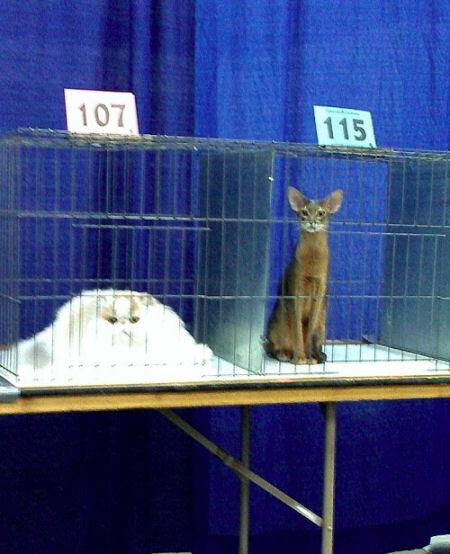 Different breeds of cats have different melting points.